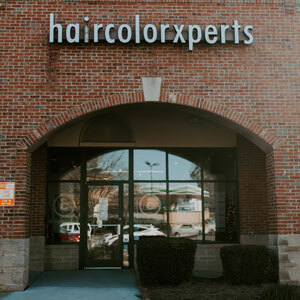 Xperience the difference an Xpert can make. 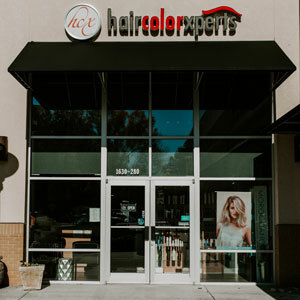 One-on-One Consultation with Charlotte’s Premier Hair Stylists HairColorXperts is your go-to Salon for any special occasion. 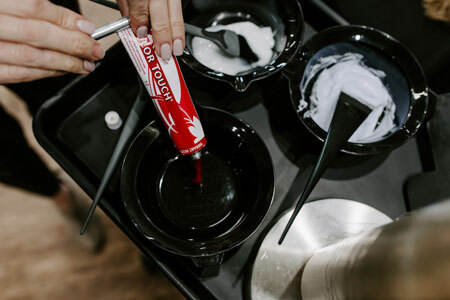 Your salon experience is our top priority. 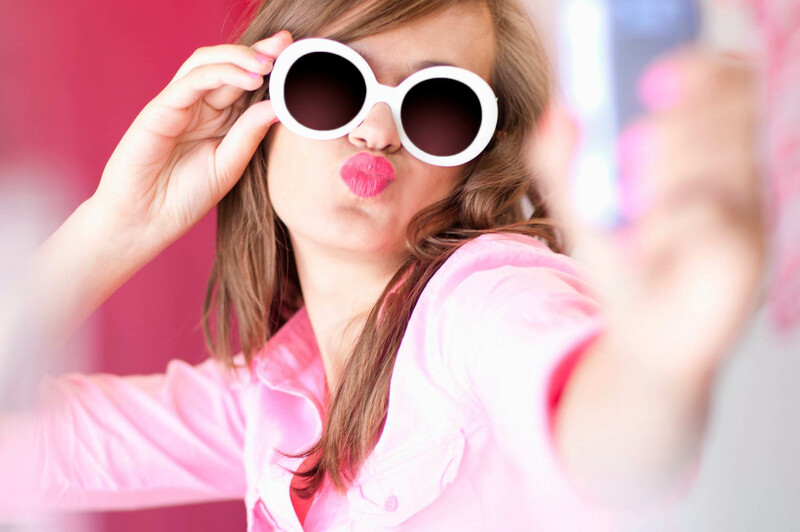 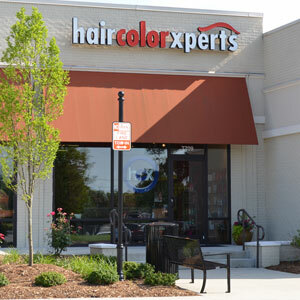 At HairColorXperts, our goal is to provide the best client service in a comfortable, inviting setting. 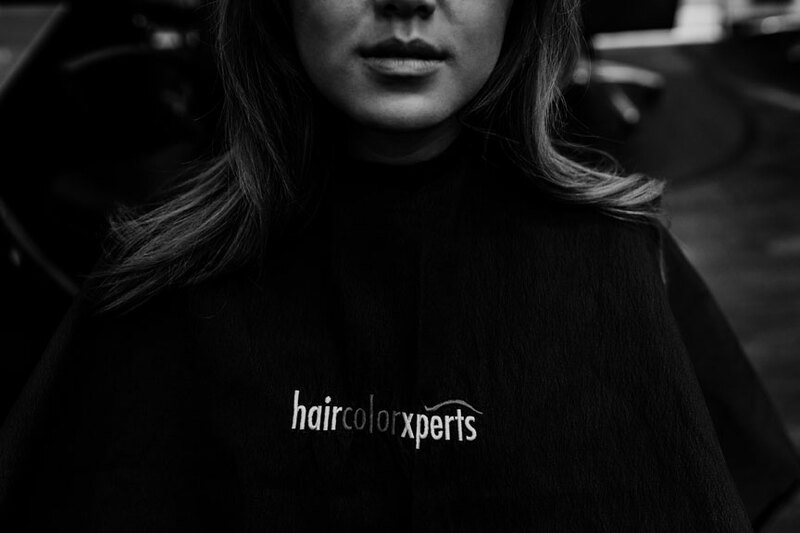 Our talented team of professionals are dedicated to tailoring services to your unique hair-care needs & style.